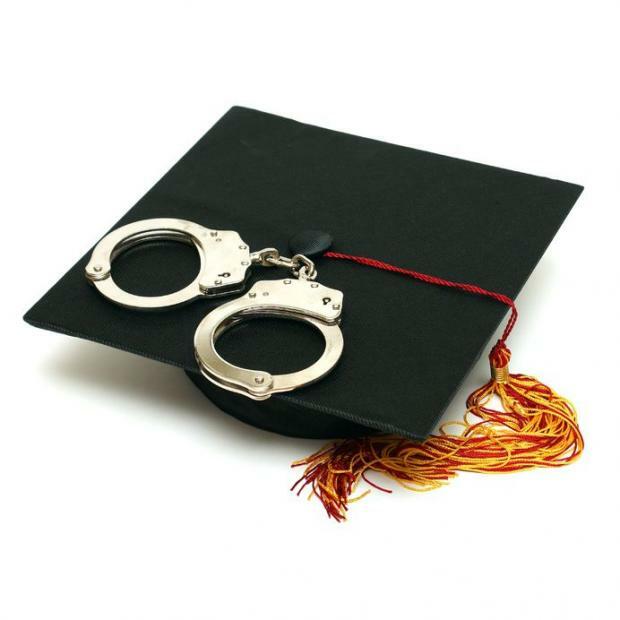 The following curriculum is offered for those persons who wish to obtain the Baccalaureate Degree in Criminal Justice. This degree program requires a minimum of one hundred and twenty (120) hours. All course work leading to the Associate of Science Degree in Law Enforcement may be credited toward this total. 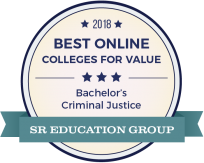 Requirements for the BA in criminal justice may be completed in four years with eight semesters of effort. Students who are contemplating further studies in criminal justice, such as the Master of Arts (M.A.) or the Master of Science (M.S.) after obtaining a B.A. from an accredited university are advised to contact Dr. Tusty ten Bensel, the Graduate Coordinator.